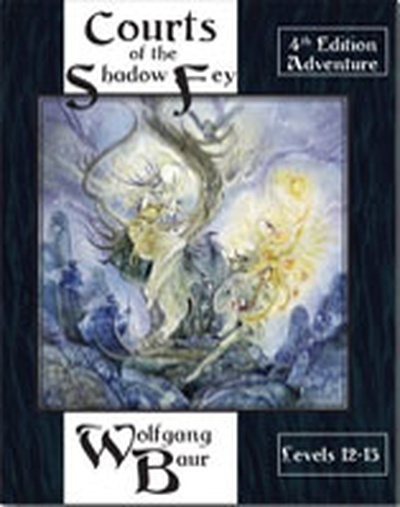 Court of the Shadow Fey is where the fate of Midgard is playing out. Midgard Campaign has no chapters. Midgard Campaign has no Events. Midgard Campaign has no Factions. Midgard Campaign has no Organizations. Midgard Campaign has no Territories. Midgard Campaign has no Places. Midgard Campaign has no primary characters. Midgard Campaign has no Creatures. Midgard Campaign has no Artifacts. Midgard Campaign has no notes.